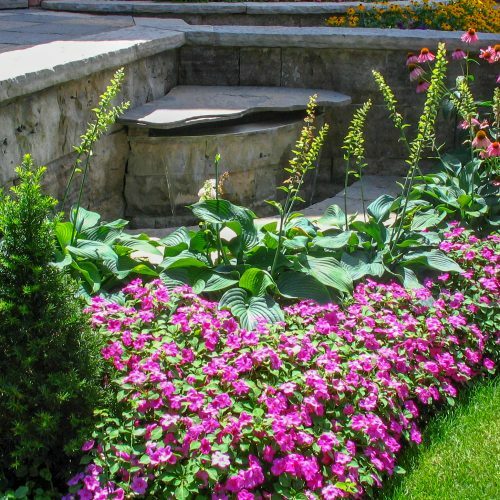 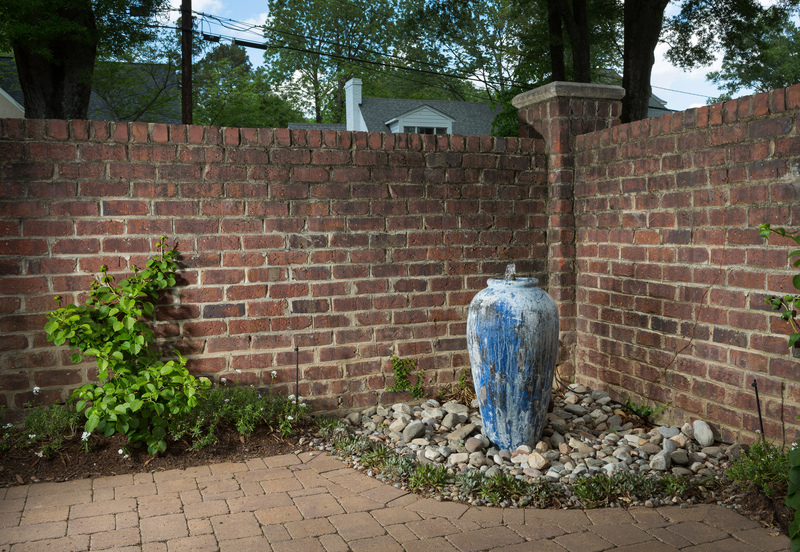 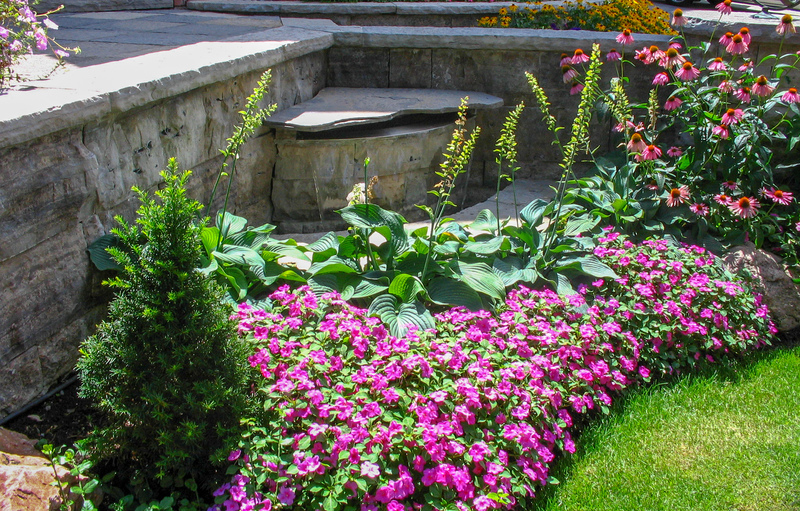 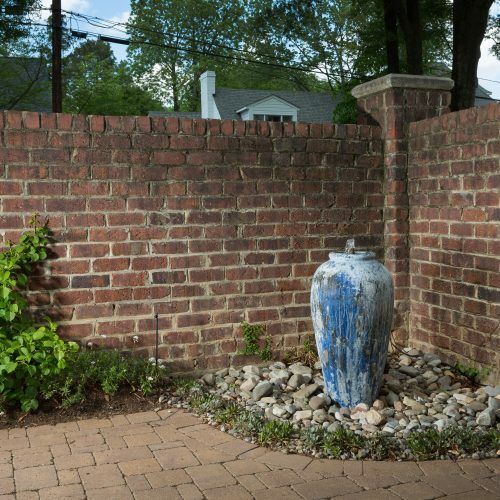 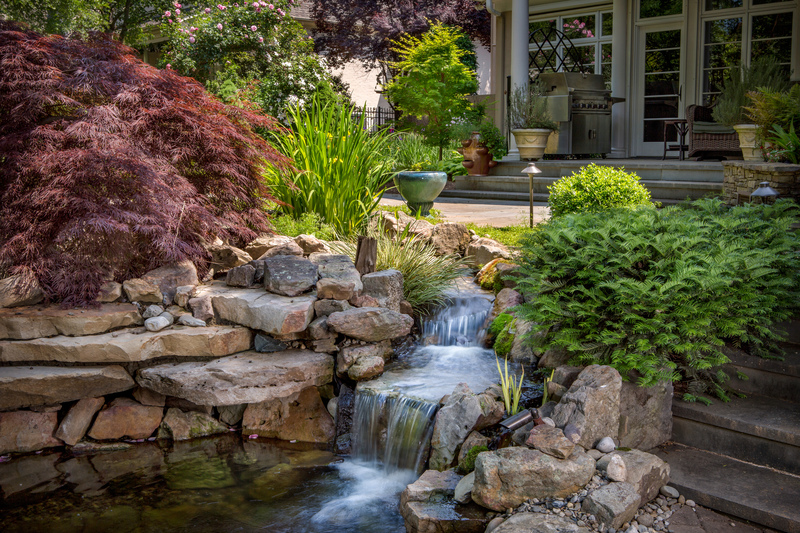 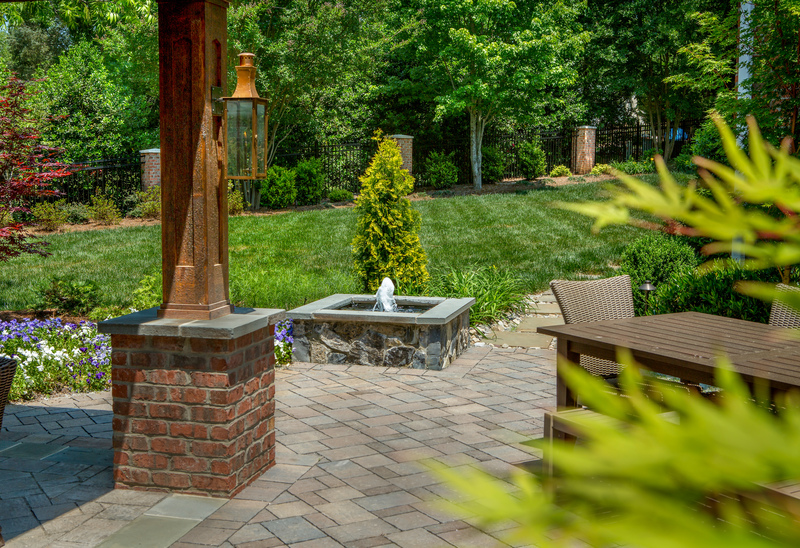 Through its sound and movement, a water fountain or waterfall can bring additional life to a garden. 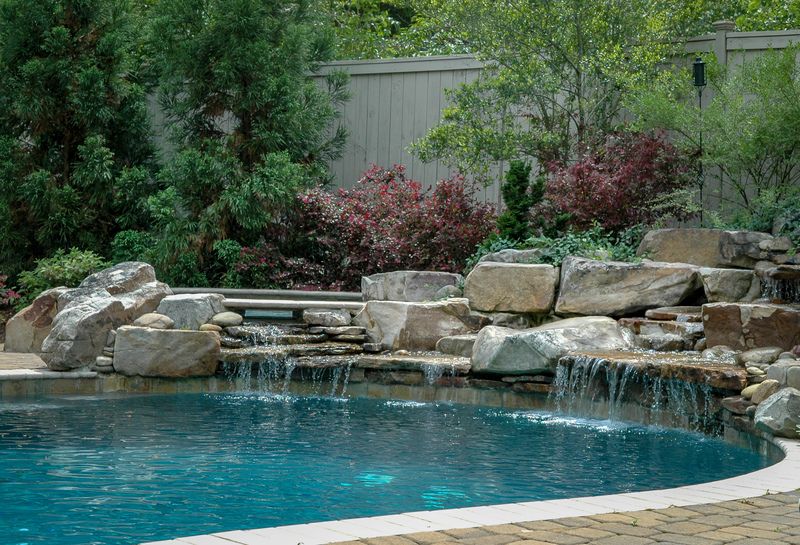 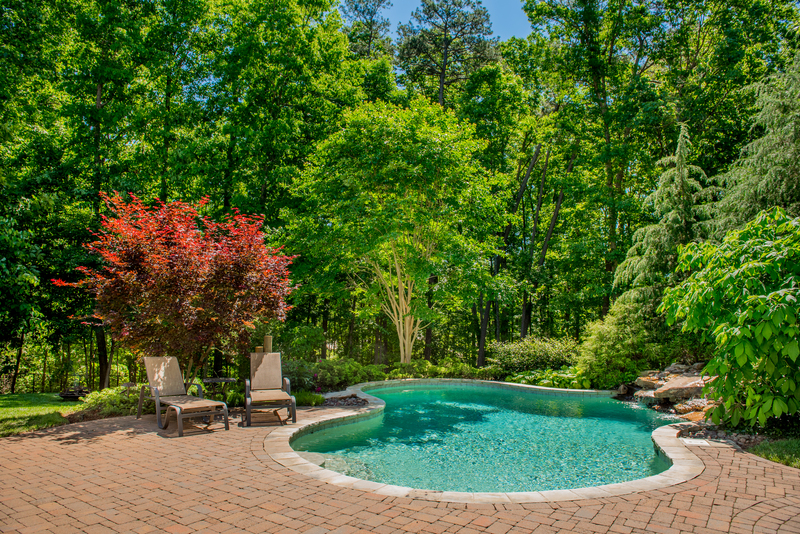 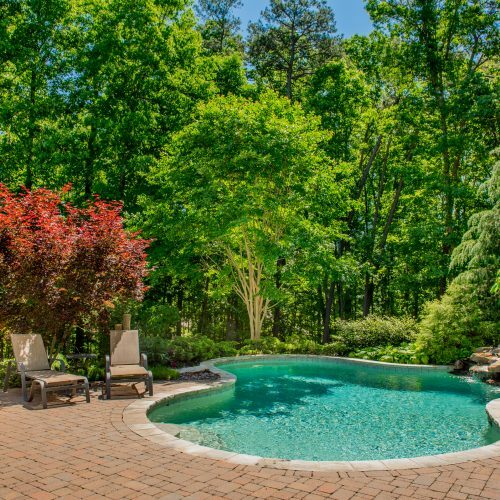 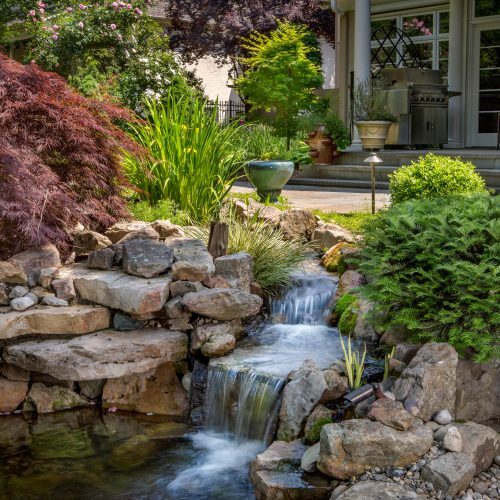 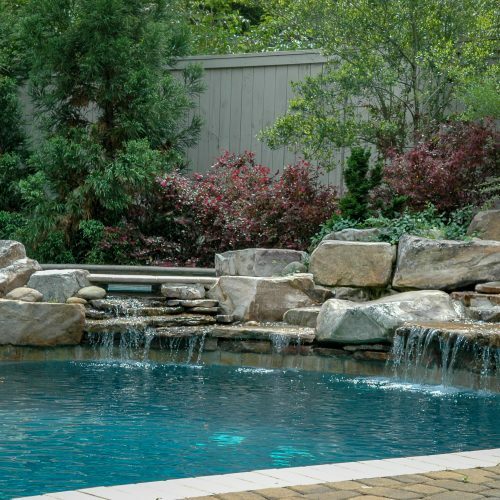 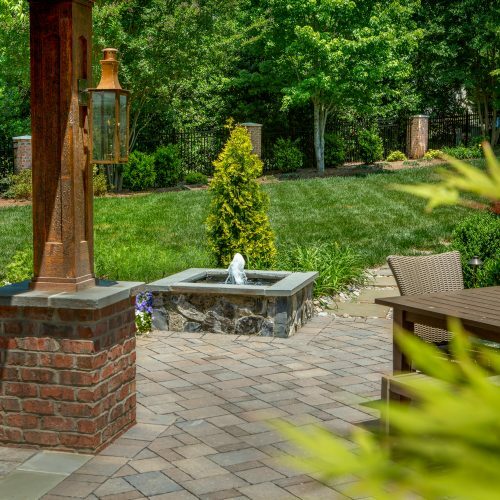 Words like Tranquility, Peace, Enchantment, and Relaxation become part of the landscape that is adorned with a tastefully designed water feature. 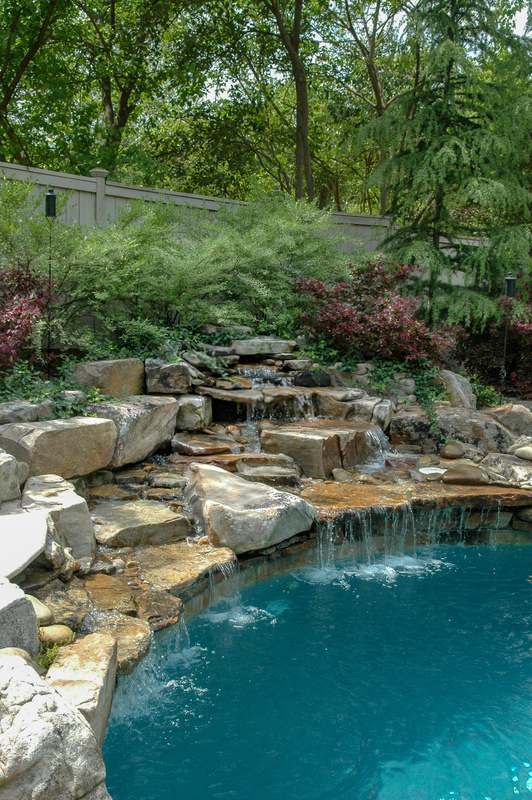 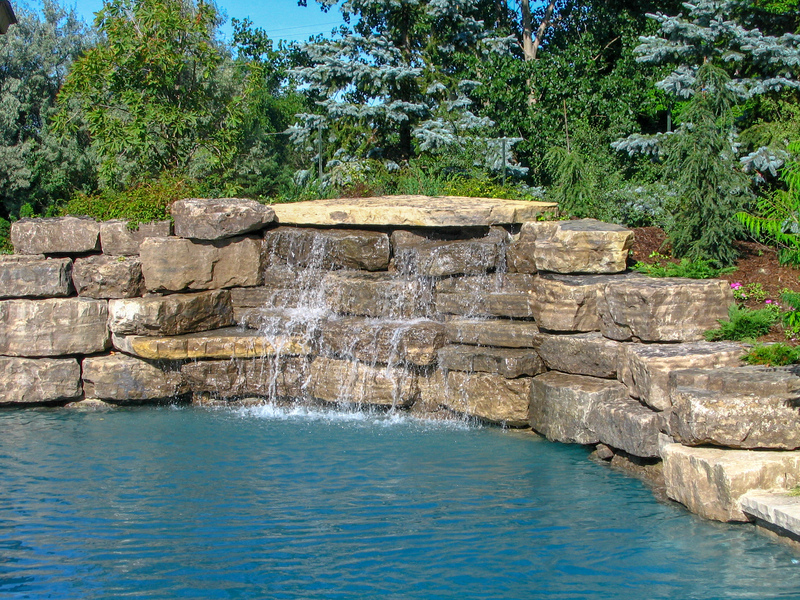 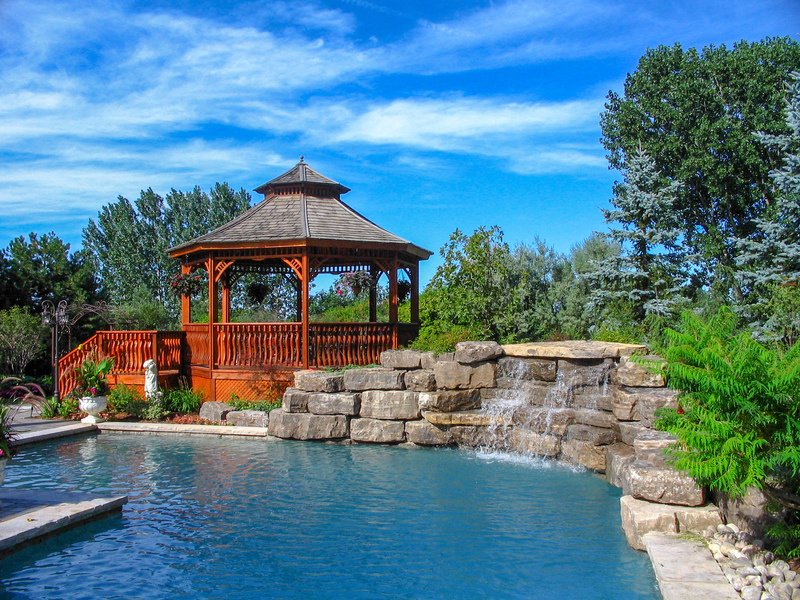 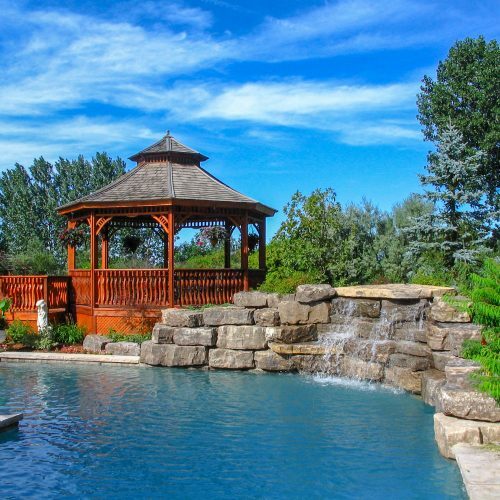 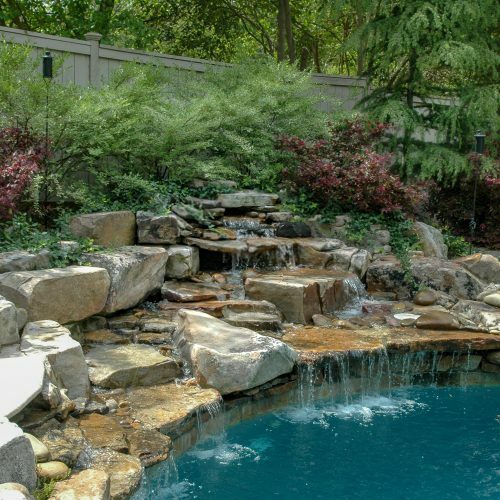 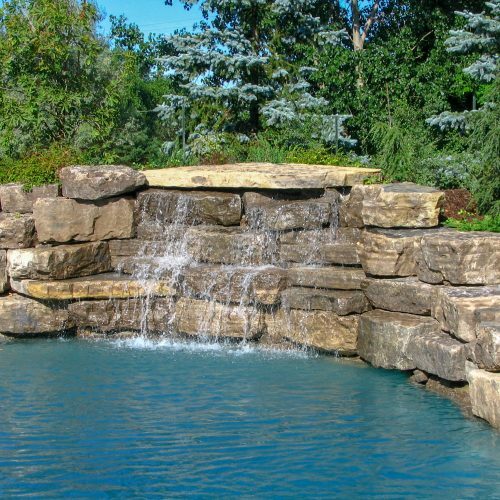 Whether it’s a simple bubbling vase or rock, precast fountain, or more elaborate creations such as a pond less waterfall, water garden of custom built fountain, each feature is carefully designed, engineered, and combined with plants to create an incredible effect.